Find Help Before It's Too Late! 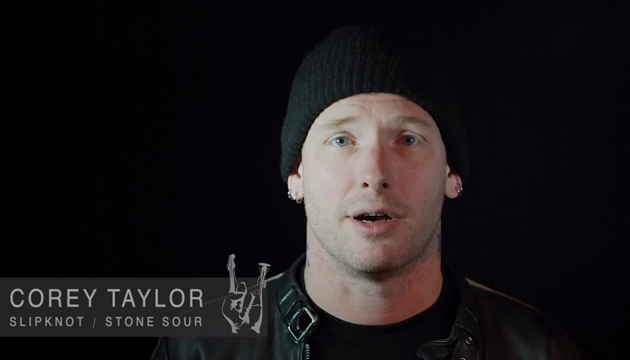 Corey Taylor, singer of Slipknot & Stone Sour, talks to the You Rock Foundation about his struggles with depression, how he overcame them with music, and reminding those who are still suffering that they are strong enough to do the same. Be a part of the solution. Let's stop this pandemic in its tracks. Don't ignore the chance to get help for yourself or someone else you know who may be in crisis. To speak to someone who will understand and help you find the hope you deserve, contact The National Suicide Prevention Lifeline or locate a crisis center near you.